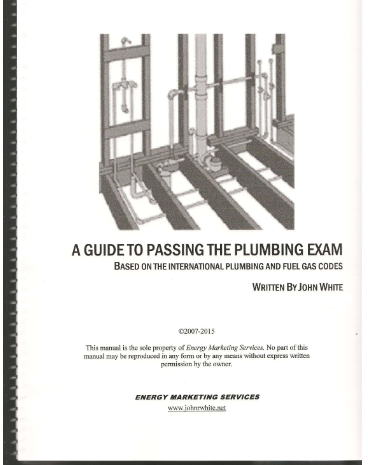 "Guide to Passing the Plumbing Exam"
Whether your exam is administered by PSI, Prometrics, Experior, ICC, PROV, your state or any other testing agency. This course will get you a passing grade. 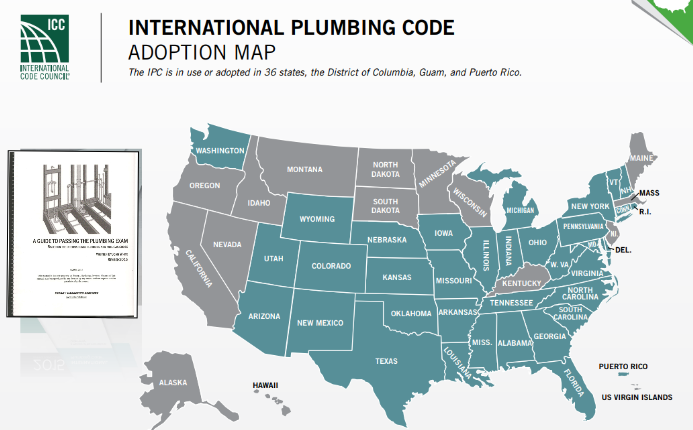 Most states have adopted the International Codes, although they may bare the name of a state, such as New York State Mechanical Code or North Carolina Mechanical Code. 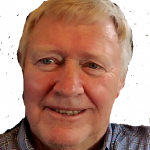 John White has been teaching plumbing and mechanical for over 40 years. He has a BSBA degree in Business Administration, holds an electrical, plumbing and HVAC licenses. He has taught at both, universities and community colleges, has presented seminars throughout the nation and has even created licensing exams like the one you are about to take. John sold his mechanical contracting business in 2006 to devote his energy to his consulting company, Energy Marketing Services, which develops and conducts plumbing and HVAC exam prep courses and is also an approved provider of continuing education. 2. 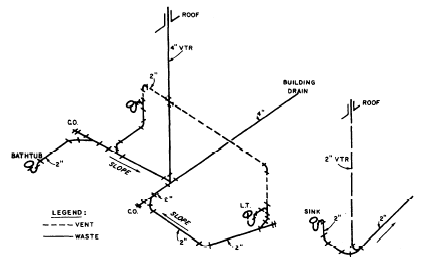 What is the weight of water in a 60′ x 4″ diameter pipe? 3. 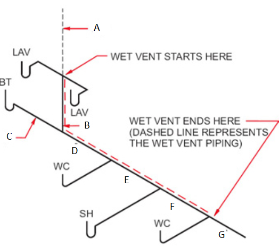 When installing a naturally vented 40,000 BTUH gas water heater, with an 9 foot high B vent with 5 foot lateral, What is the minimum vent diameter? 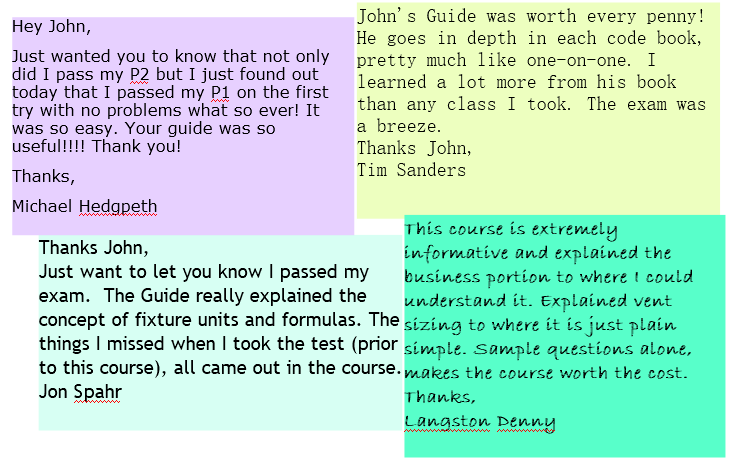 Students who use my course have a higher passing rate than students who attend a classroom. Because, people who READ the material retain much more than people whom are TOLD the material, and the Guide is always next to them for reference or as a last minute refresher. 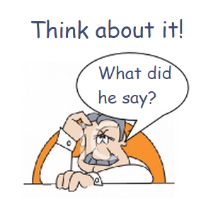 In classroom courses, one of the most common statements made during breaks is “I think I’ll understand this stuff better once I get home and look over my notes” (Translated; “ I don’t have any idea what he’s talking about, and I’ve only got 1/2 page of notes.”). 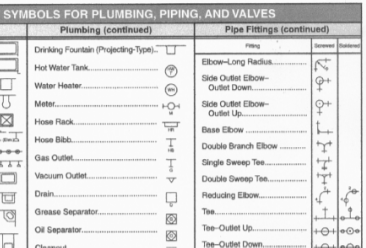 If your looking for a source to help you understand the provisions of the International Plumbing and Gas codes, look no further. This Guide takes you through each chapter, step-by-step. It leaves no stone unturned. 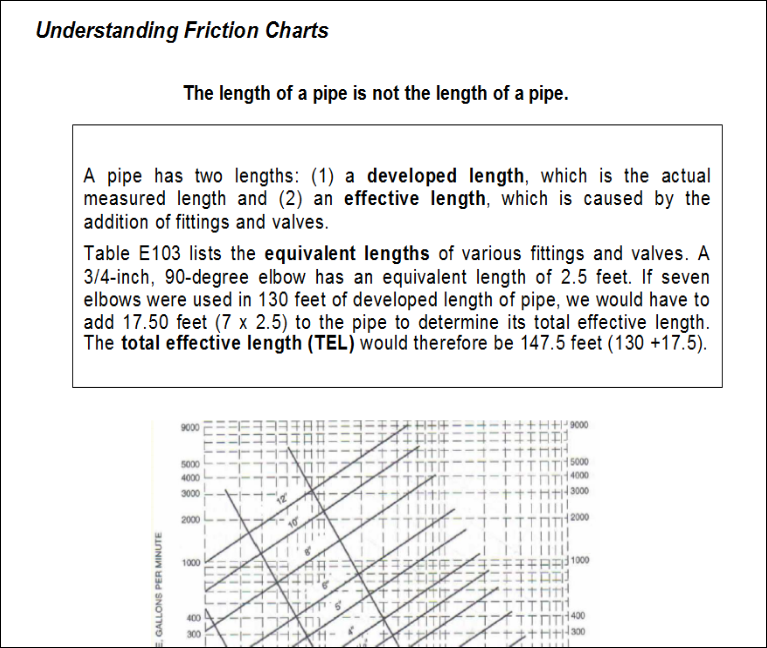 It explains water, drain and vent pipe sizing, how to calculate fixture requirements, occupancy loads, male/female ratios, gas pipe and vent sizing, and combustion air requirements. Having trouble with symbols or isometrics? To order a hard copy of our course, simply click on the BUY NOW button below. 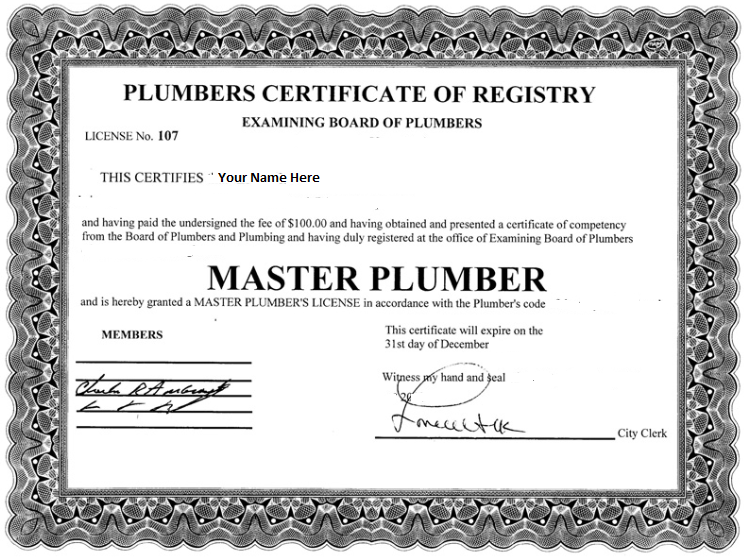 You will receive the plumbing course within 3-5 business days via USPS Priority Mail. Your debit or credit card purchase will be safely processed through Paypal.